Indoor/Outdoor Heavy Duty Broadloom carpet for heavy duty and all-weather applications. Many businesses including hotels, event centers, sports stadiums, and gyms need more than ordinary flooring for outdoor areas. They need carpet made to withstand weather and heavy traffic. We carry carpet made specifically for outdoor use and carpet that segues outdoor areas to indoor areas. Duramax Heavy Duty Outdoor Broadloom and Ultra Life Heavy Duty Outdoor Broadloom are excellent examples of outdoor carpeting. Duramax is available in 14 colors and Ultra Life is available in 12 colors. With color choices like that, you will be able to choose the perfect color for your needs. Both are durable and allow sure footing under all conditions so people are less likely to slip and fall. 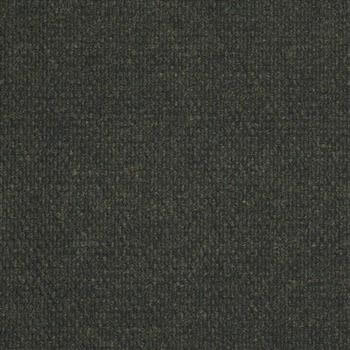 The Succession II Collection is available in 8 colors and is a high quality indoor/outdoor carpet. It is perfect for use in places where carpet is needed to go from outside to inside, such as the back entrance from a hotel's outdoor activity area. Succession is also great for boat docks, home porches, patios, decks. To be sure you are selecting just the right carpet in the color that is perfect for what you need, come in and check it out in person. Pick up some samples to take home to look at so you make the right decision on which carpet you need.